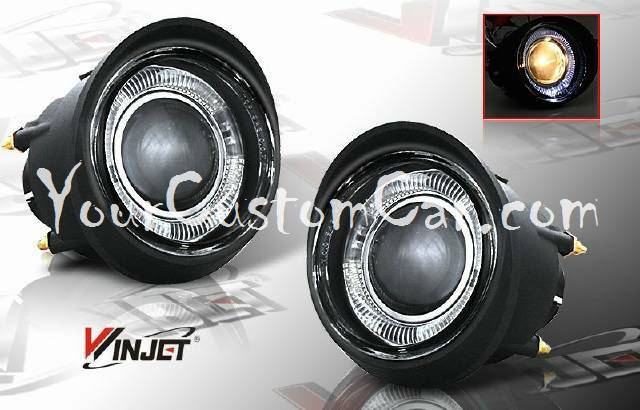 Our 03-07 Infiniti FX35 fog lights (Projectors with Halo) will help you modify your truck with one of todays most wanted products... 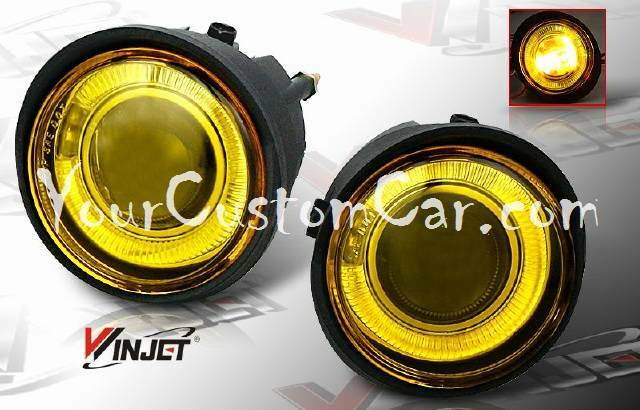 Custom OEM-Style Fog Lights! 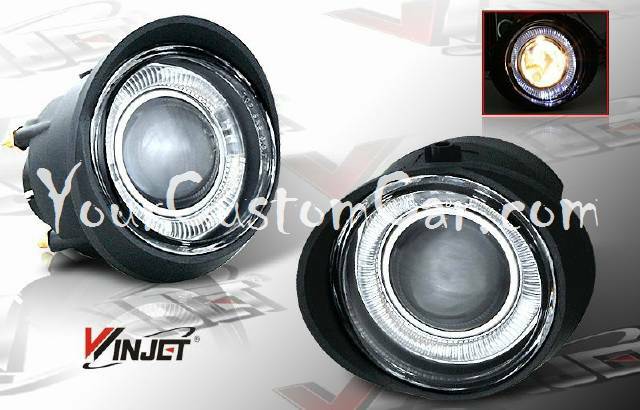 These lights for your 03-07 Infiniti Fx35 will allow you to very easily change the stock look of the front of your truck and brighten the road like never before! Projector lights will give you a wider lighting range which will not only help you see farther down the road, but will also allow you to see the side of the road more easily! These lights include an internal Halo light for extra styling and these custom fog lights are direct plug-and-play replacements of your original fog lights. They can be added to your vehicle even if it didn't originally come with them! If you want a custom look, quality without compromise, and high performance lighting for the front of your truck then you need a set of these performance OEM style fog lights!